More than 2,500 people receive a heart transplant each year. If the heart is not a perfect match, the patient’s life is at risk. Decellularization refers to the physical, chemical, or enzymatic process that is used to remove all of the cellular components, leaving behind the native extracellular matrix (ECM) of a tissue. The cell free scaffolds, or “ghost organs”, can be receullularized with stem cells, allowing for a fully functional organ that can be implanted into people. Advances in “decell-recell” technologies are promising solutions to the challenge of transplant rejection. They also offer an alternative to the limitations of bioprinting. Miromatrix is a biotechnology company that is engaged in the development of fully biological human organs to solve the shortage of transplantable organs. They plan to do this utilizing decell-recell technology, as well as other methods. Currently, they are working on organ models including liver, heart, kidenys, bone, lung, pancreas, spine and other tissues. 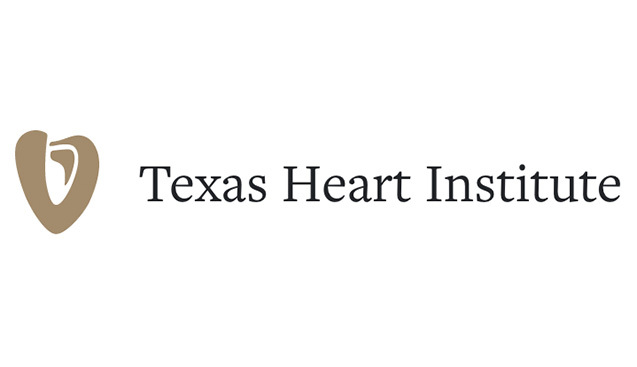 Texas Heart Institute (THI) is a nonprofit organization dedicated to reducing the number of people that suffer from cardiovascular disease through research, education and improved patient care. The Regenerative Medicine Research department at THI is dedicated to unveiling the next discovery in the promising field of regenerative medicine. 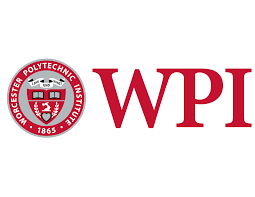 Worcester Polytechnic Institute (WPI) is a research university located in Worcester, Massachusetts that focuses on science, engineering, technology, management, the social sciences and the humanities and arts. WPI’s professors work with students in a number of research areas; for example, a research team comprised of professors at WPI are currently researching an effective process to decellularize a spinach leaves and recellelularize the leaves with human cells. Watch Dr. Glenn Gaudette describe the research process! 3D-Printing technology is currently unable to replicate the complex branching network associated with blood vessels? Research conducted by NASA and the National Space Biomedical Research Institute report that an astronaut’s heart becomes more spherical after extended time in space?